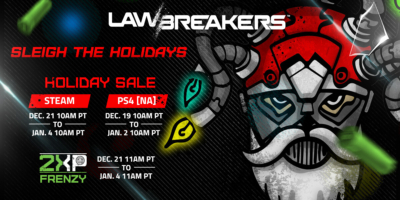 Just in time for the holidays, Nexon America revealed that its continued support of the fast-paced, gravity-defying first-person shooter, LawBreakers, includes a festive holiday event through the month of December and into the new year. 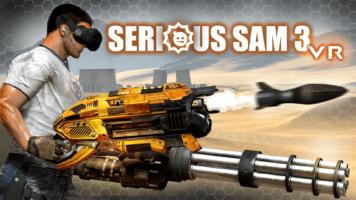 Croteam and Devolver Digital have launched Serious Sam 3 VR to complete an unbelievable run of premiere VR releases this year including Serious Sam VR and The Talos Principle VR. 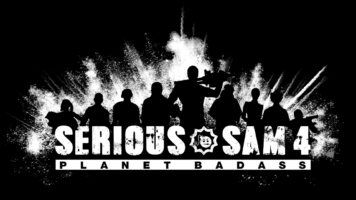 The VR remaster of Croteam’s best-selling shooter is available on Steam with a 10% discount for all users plus an additional 10% off for users that own the standard Serious Sam 3 [http://store.steampowered.com/app/567670/]. 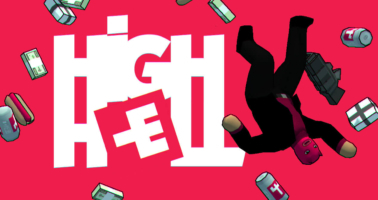 The kings of eclectic shooters Terri Vellmann (Heavy Bullets) and Doseone (Enter the Gungeon, Gang Beasts) have released their neon-soaked, breakneck first-person shooter High Hell on Steam with 10% off the base €9.99 price. Devolver Digital is also offering the duo’s debut game Heavy Bullets for free when fans purchase High Hell on Steam through November 2 [http://store.steampowered.com/app/673000/High_Hell/].